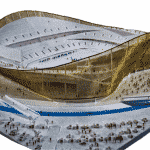 Are the Nats merely a .500 team? As the all star break approaches, there is serious concern with the Washington Nationals. If the playoffs started today, the Nats would be on the outside of the playoff window looking in. 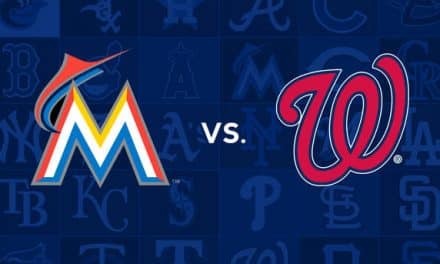 The Nationals lost 10-2 against the Miami Marlins last night. If you’ve been watching the curly W’s lately, this will not shock you. The good news is that the Nats won the series 3-1. The bad news is the loss dropped them to 45-44 on the season, putting them five games back of both the Atlanta Braves and the Philadelphia Phillies in the NL East. More good news: there are two series coming up against two struggling franchises. The Pittsburgh Pirates and the New York Mets have a combined win percentage of .434, so in theory, the Nationals should win both series. 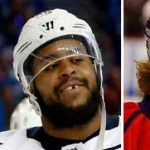 This would give them a nice bump of confidence and momentum heading into the All Star break. But therein lies the rub. 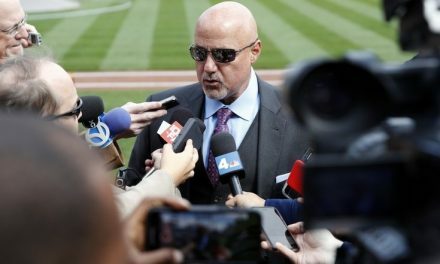 Are the Nationals significantly better than .434? Manager Dave Martinez’s team is barely buzzing around .500 and their offensive production leaves much to be desired. Their starting pitching is hovering between outstanding (Max Scherzer) and a run-an-inning dumpster fire (Tanner Roark). 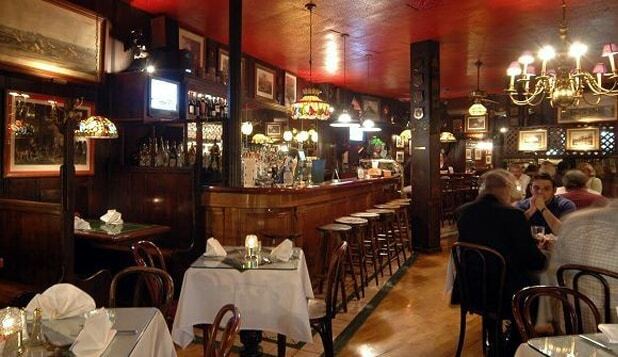 The glass half-full crowd will point to better things on the horizon. Starting catcher Matt Wieters was reinstated off the disabled list today. While his .232 batting average before going on the DL may not be anything to shout about, it beats the pants of Pedro “automatic out” Severino and his .171 crap storm. His presence behind the plate will be a welcome sight to the starting rotation and bullpen alike. Speaking of said pitchers, Stephen Strasburg “looks great” according to Martinez. The Nats’ second ace is on schedule to return for the first series after the break. So, if the Nats can reel off two more series wins versus the Pirates and Mets, they have a golden opportunity to claw their way back to the top of the standings by handling their business against the division-leading braves. They are as healthy as they’ve been in some time, so why not? 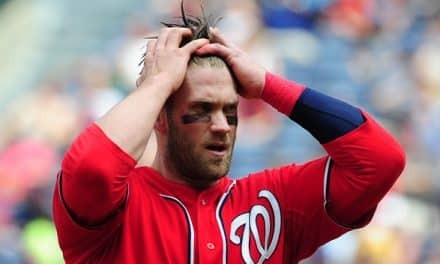 The Nationals recent wins came at the expense of the Miami Marlins, who are more or less the farm team for the rest of the MLB. 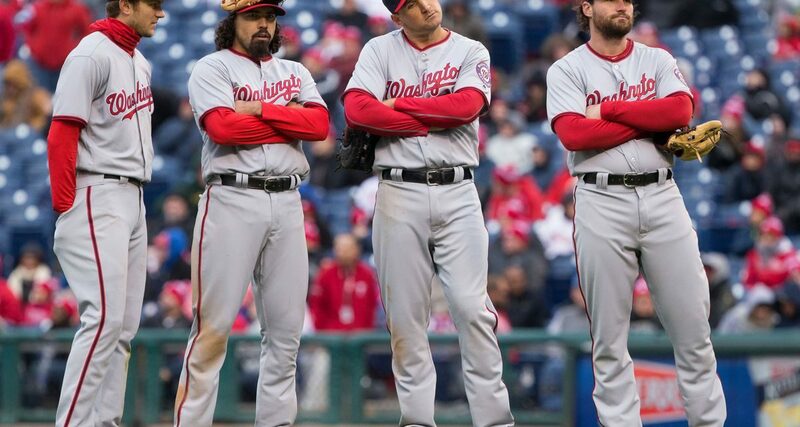 Tanner Roark looked disinterested and incompetent last night and offered no explanation for his suckiness. Jeremy Hellickson and Gio Gonzalez have been merely adequate. Bryce Harper, meanwhile, is languishing with a .218 batting average. While his 21 home runs are surely a bright spot, every other number by which one can rate Harper’s prowess behind the plate is disheartening. Slugging (.473) and OBP (.373) are far below what even Harp’s most ardent detractors would have predicted at this point in the season. 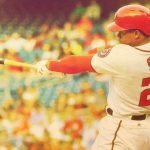 The Nats’ primary division rivals – the Phils and the Bravos – don’t look like teams which will slow down. These squads are loaded with young talent. There should probably be a drinking game related to every time we hear “The Braves are ahead of schedule”. 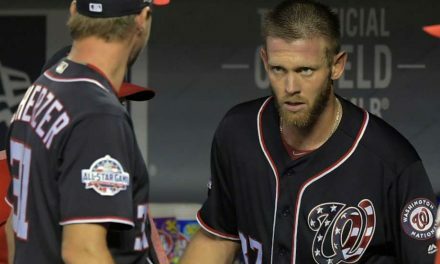 And when the Nationals had a legitimate litmus test against the MLB’s elite in 2018, they’ve failed the test. They were swept by the Red Sox and Dodgers, and have gone 1-2 against the Braves and Yankees. Two out of twelve won’t get it done, to put it mildly. When all is said and done, Nats fans will have to arrive at a place of acceptance. This is who the 2018 Nationals are. The first post-break series against the Braves will tell us a lot. But as it stands now, despite all the high preseason expectations of 92-ish wins, the Nats are a .500 team both on paper and to the eye. There’s nothing we’ve seen so far to lead us to believe anything different. 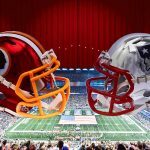 PreviousJay Gruden is on the Hot Seat: Fact or Fiction? NextDoes Dwight Howard Fit with DC?